From artificial intelligence to online privacy rights to drama in the tech industry, SnapMunk has covered the gambit. Here are some choice selections from the articles published over the last week to catch you up and keep you in the loop with the scoop! If you are in the tech world and feel you have an idea or concept that can positively change the world, but you do not know where to start? You could fight to get a few minutes with the top VCs in Silicon Valley, or you could turn to a startup accelerator. These are companies or organizations that mentor fledgling startups on their concept, execution and assist with funding in the process. 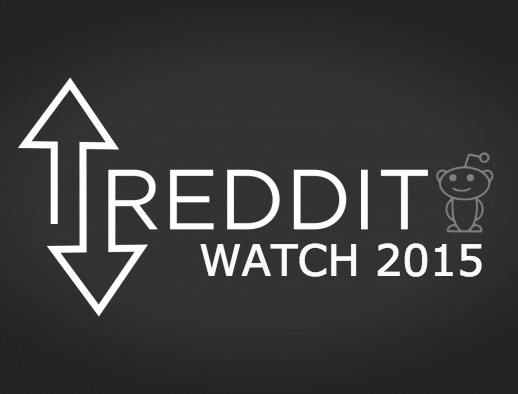 To say the Snoo-crew at Reddit has had a tumultuous 2015 would be the understatement of the year. From the launch of the Upvoted podcast to the massively mishandled dismissal of a key employee, the Reddit team have been on one heck of a rollercoaster ride. CEOs playing musical chairs and moderators darkening their domains are just a few of the intriguing happenings Reddit onlookers have been exposed to thus far. As the 2015 Comic-Con in San Diego, CA draws to a close, the SnapMunk team thought it would be fun to launch a new series to explore topics that border on the sci-fi tech found in the Marvel Universe and wonder… what if? 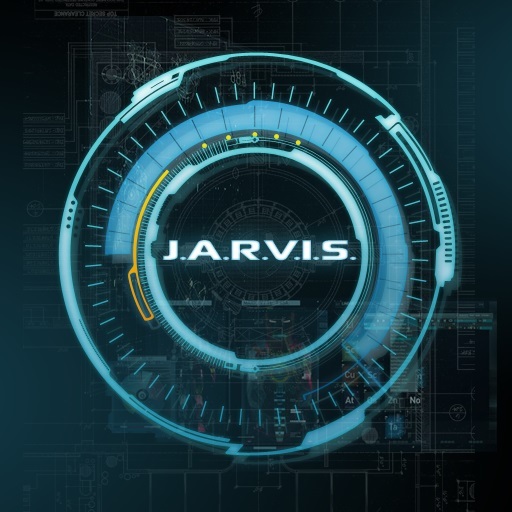 Our first topic will consider the JARVIS system that Tony Stark develops as his artificial intelligence personal assistant. What if we had this tech today? 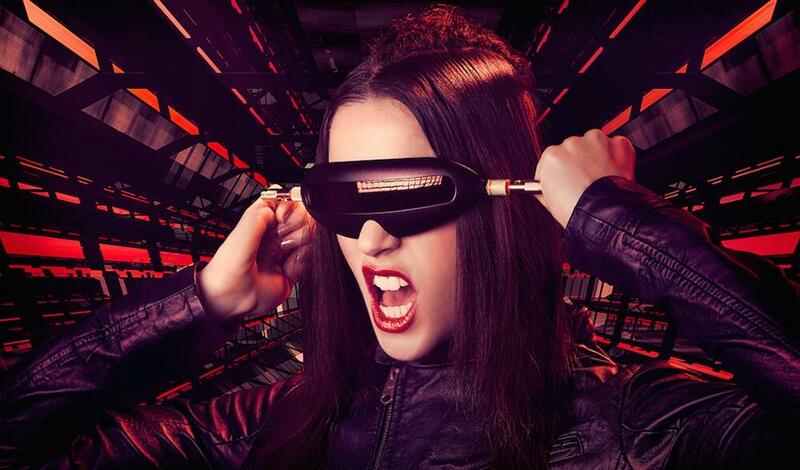 From virtual reality movie cameras to augmented reality surgical procedures, the innovation happening with the VR space is nothing short of breathtaking. 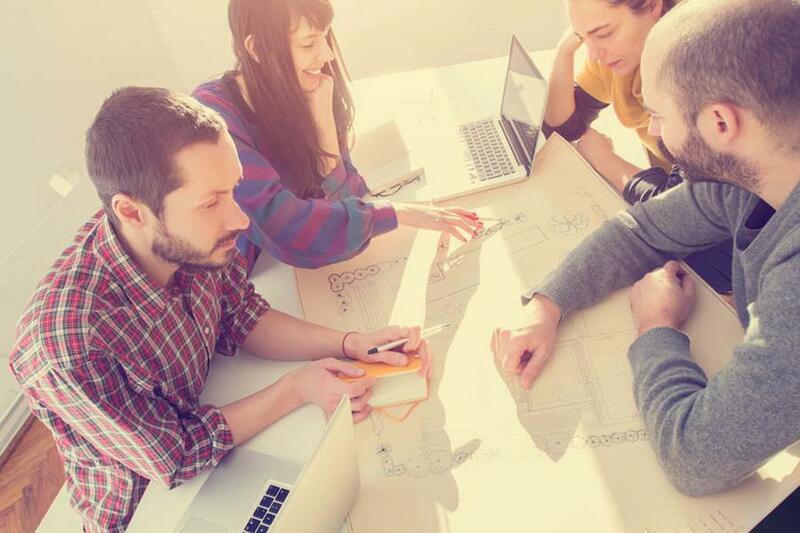 Entrepreneurs are innovating in a myriad of ways, incorporating everything from Google’s Cardboard to Oculus Rift headsets in their creations. 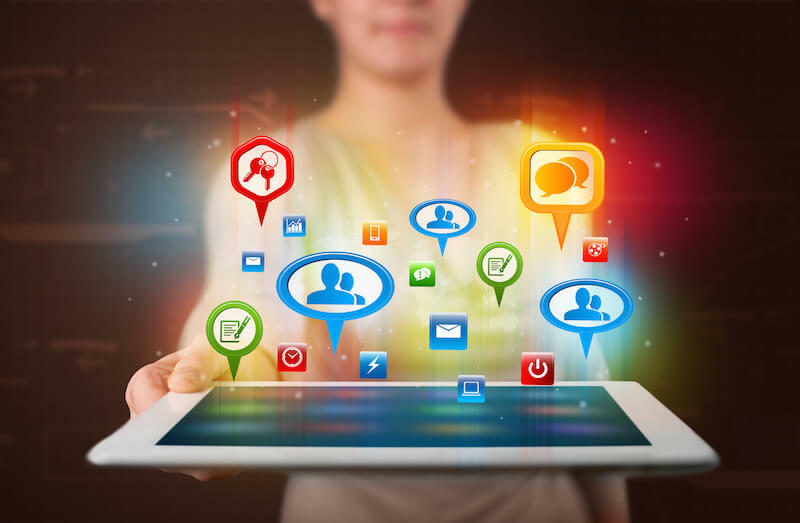 With investors like Google Ventures, Redpoint Ventures, Rothenberg Ventures, and CKM Capital funding startups within this space, it is definitely a sector on the rise. In the aftermath of the Edward Snowden and Wikileaks scandals, it would seem that our right to online privacy means little to businesses and governments who routinely capture it, mine it, sell it or otherwise use it against us. Without any semblance of oversight or accountability, users are essentially left exposed when they step into the web. Advocates for online privacy rights have repeatedly protested these intrusions that have been the basis for many conspiracy theories of late. For years, government finance has been limited to government accounts offices, far out of the public’s eye. It took government employees days to access any information that a member of the public wanted. As a result, government transparency when it comes to finances has been low. This is why it was easy for situations such the infamous City of Bell Scandal to occur. City officials misappropriated public money, enriching themselves greatly in the process. Will Machine Learning End Coding? When procedural programming languages gave way to object-oriented programming languages, there was an uproar in the technological realm. Fear of change is natural though. After all, why fix it if it ain’t broke? 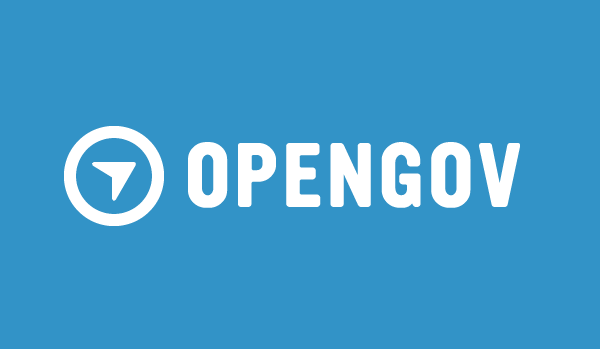 However, it didn’t take long for the skeptics of OOP to come around as they no longer had to about filling their screens with thousands of lines of code or use bizarre syntax to develop programs. 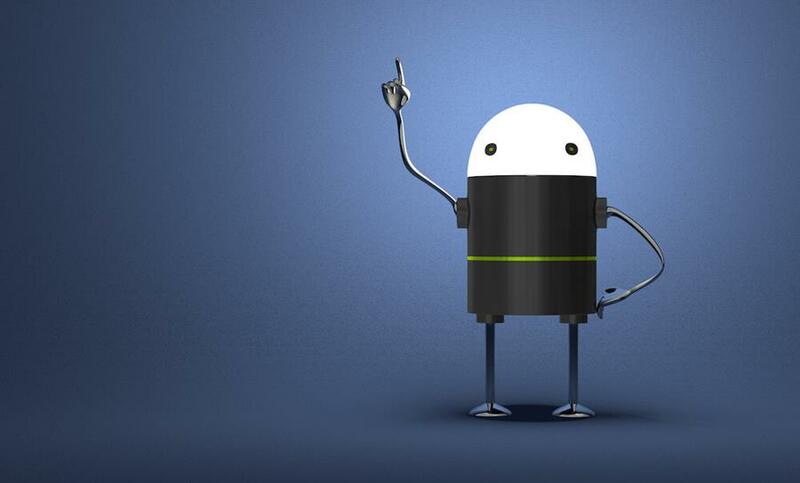 OOP simplified everything by allowing developers to use more natural language to create their programs. An interesting culmination of factors has thrust privacy/anonymity tools such as TOR and the Freenet Project into the public consciousness. 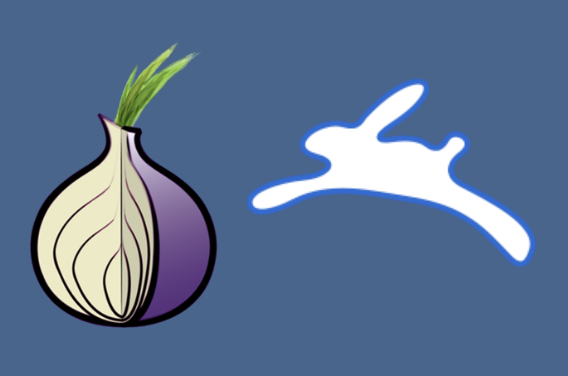 In the wake of high-profile disclosures from Edward Snowden and Wikileaks regarding government surveillance, and public debacles such as the fall of Silk Road have put TOR and other anonymous networks in the spotlight. 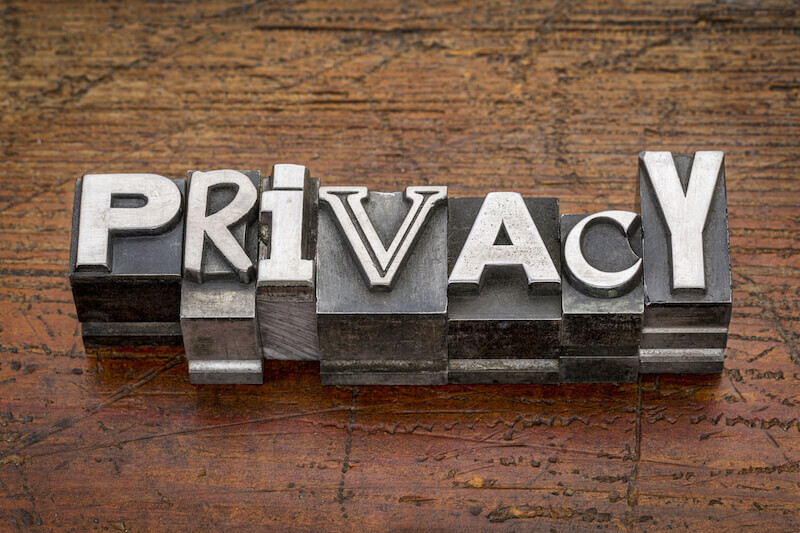 These tools are now at the center of a new wave of privacy rights awareness. Some Techie Humor Before The Weekend! You perfect your pancakes in iterations. You have a collection of obsolete laptops in your closet that you dream about connecting together into some kind of supercomputer. You don’t find anything unusual about texting a person in the same room as you. When someone tells a joke, you’re tempted to blurt out ‘lol’ instead of actually laughing. The only time you go to the mall is when you need to hit the Apple Store. You prepare an ‘exit strategy’ before you visit the in-laws. Keep up to date with the latest startup news, trends and ideas delivered directly to your inbox on a weekly basis. 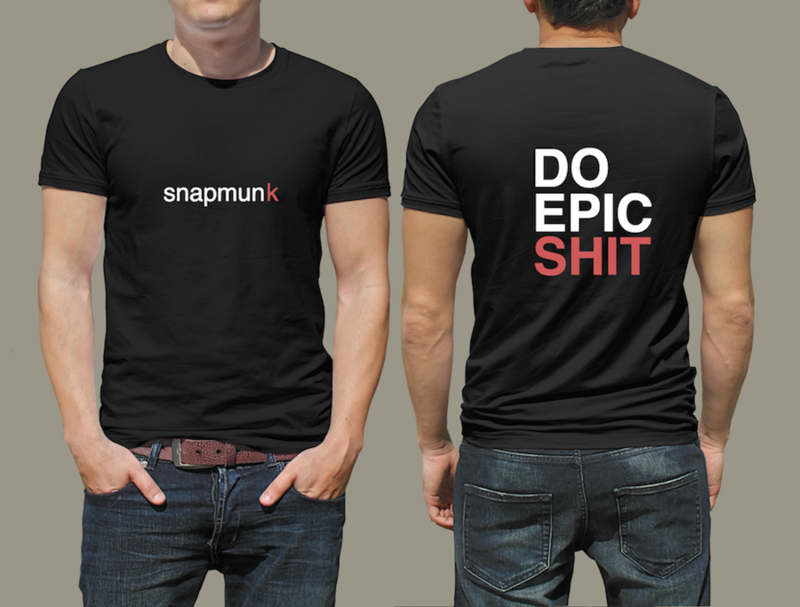 For a limited time only, sign up for our newsletter for a chance to win an exclusive limited edition SnapMunk T-Shirt! Weekly SnapMunk Scoops include topics related to leadership skills, development, innovation strategy, startup businesses, funding, organic growth, brand strategy and more.